Will The Celebration Bowl Be Successful? 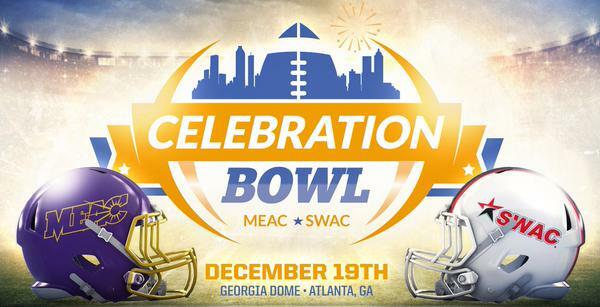 I think the Celebration Bowl will be a rousing success. The timing and the venue are just right. Plus it’s centrally located and accessible for both leagues. 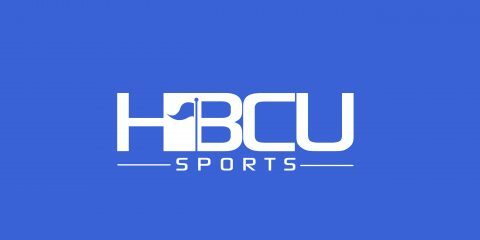 ESPNU will broadcast the game which will add the tv market into the equation.